CWS Capital Partners LLC, founded in 1969, is a fully integrated real estate investment management company that specializes in the acquisition, development and management of luxury apartment communities with a very large presence in Texas, and metropolitan areas in Atlanta, Raleigh, Charlotte and Denver. 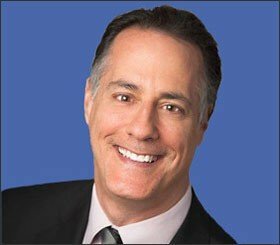 "The Philosophical Investor does a good job with some important topics: detecting patterns in events; controlling emotion; and recognizing the special moments that make for an exceptional investing record. It’s well worth reading." 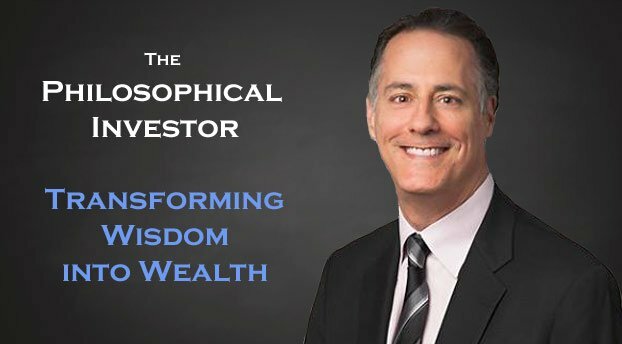 The goal of my book, The Philosophical Investor: Transforming Wisdom into Wealth, is to teach readers the innovative strategies that I have developed over the years that can help anyone become wealthy in finance and more importantly, in life.